There's no UFC scheduled for this weekend, only a Bellator pay-per-view (! 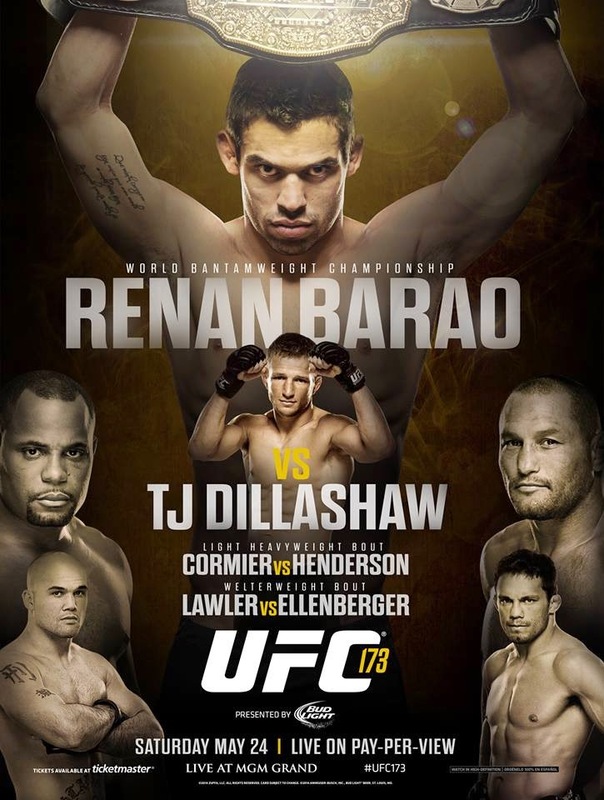 ), but UFC 173 is set for the following Saturday, and at the top of the card, bantamweight champ Renan Barao gets a chance to further make his case that he's one of the pound-for-pound best in the world. And he just might be. After all, do you remember what he did to challenger Eddie Wineland?